Thank you for visiting my website, I have been organising the tour in these areas for many years: Ujung Kulon National Park, Krakatau Volcano and Baduy Tribe. 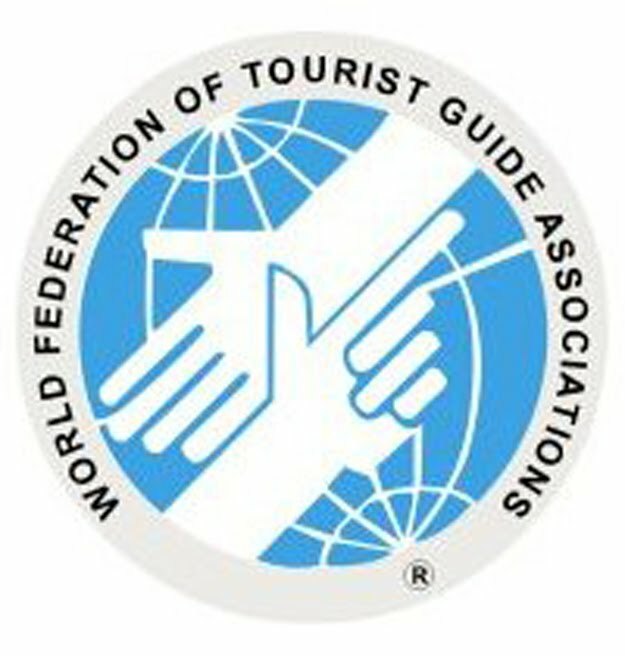 As Local Tour Organizer and Guiding, trying to help tourism industry in our land by employing local people with their professionality, personality and services oriented. 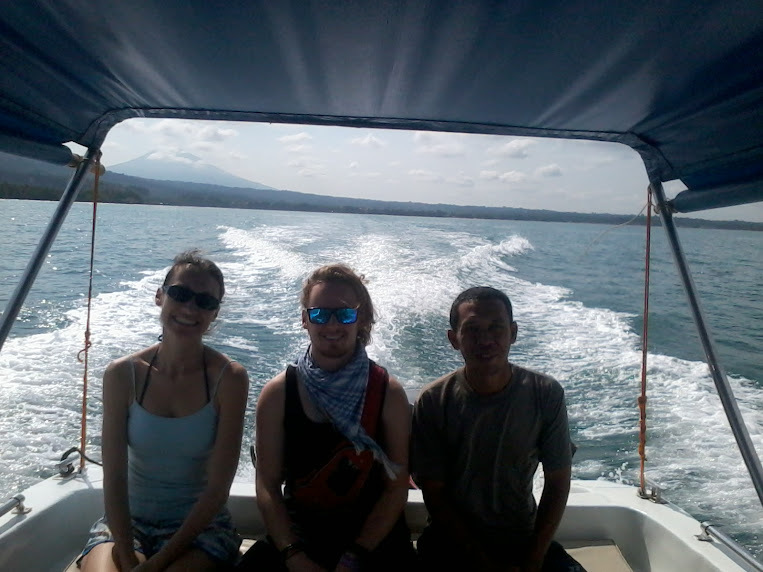 We know your time is valuable and you are looking for the best places for your vacation in Java - Indonesia. Near Krakatoa, according to official records, 165 villages and towns were destroyed and 132 seriously damaged, at least 21,007 (official toll) people died, and many thousands were injured by the eruption, mostly from the tsunamis that followed the explosion. 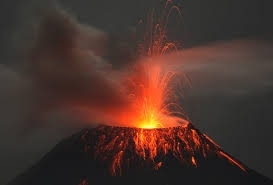 The eruption destroyed two-thirds of the island of Krakatoa. Situated among a group of small islands just off the north eastern coast of the Ujung Kulon Peninsula, the Handeuleum island area offers river experiences with a variety of forest, wildlife and wetland in peace full location away from the main tourist routes. Read more.. The Baduy (or Badui), who call themselves Kanekes, are a traditional Sundanese community living in the southeastern part of the Indonesian province of Banten, near Rangkasbitung. Their population of 11,700 is centered in the Kendeng mountains at an elevation of 300–500 meters (975'-1,625') above sea level. Their homeland in Banten, Java is contained in just 50 km2 (19 sq mi) of hilly forest area 120 km (75 mi) from Jakarta, Indonesia's capital. 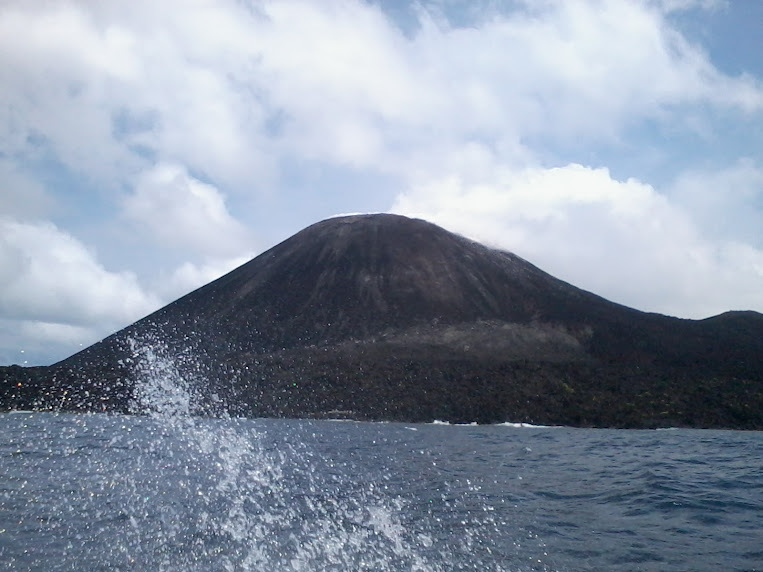 Upon arrival at Anak Krakatau, we observed that Anak Krakatau still tremor, degassing and small eruption. 4 days later Anak Krakatau erupted massively caused south west flank collapsed and generated tsunami. It is about 5-10 m high hit west coast of Banten and Kalianda Lampung. More 400 people killied, 200 people missing and a hundred housed swept. Since 18 June 2018 Anak Krakatau started to erupt. About every 15-30 minute Anak Krakatau erupted with explosive eruption. 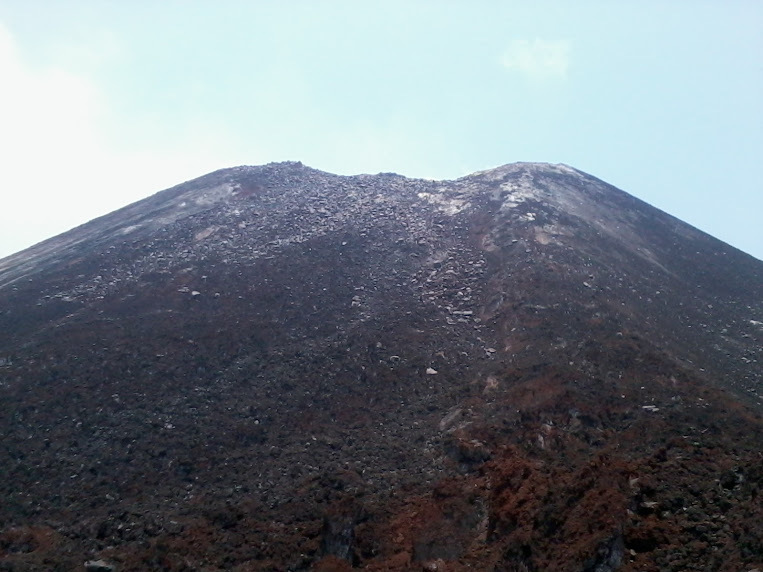 On February 19 2017 Child of Krakatau blew up with stromboli eruption, but today it was seemed no eruption so we decided to climb up to outer rim. 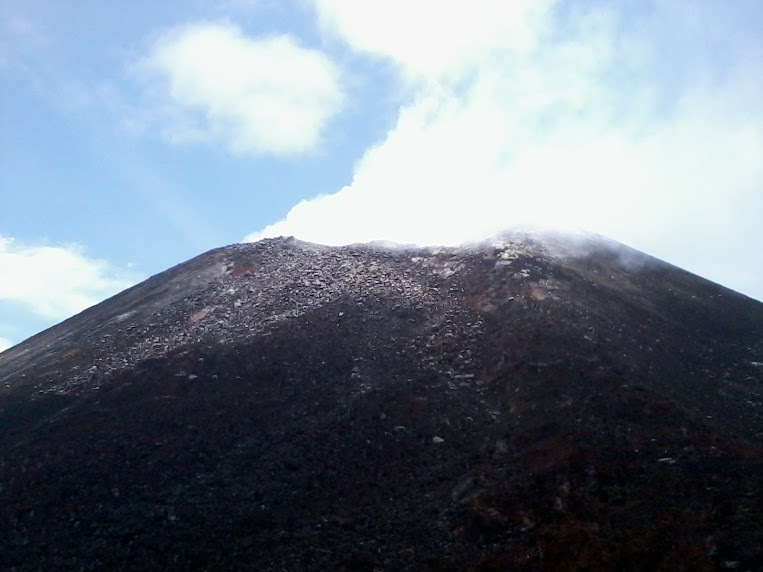 It has been 3 weeks the weather was very worst, but today was a lovely day when to get Krakatau. 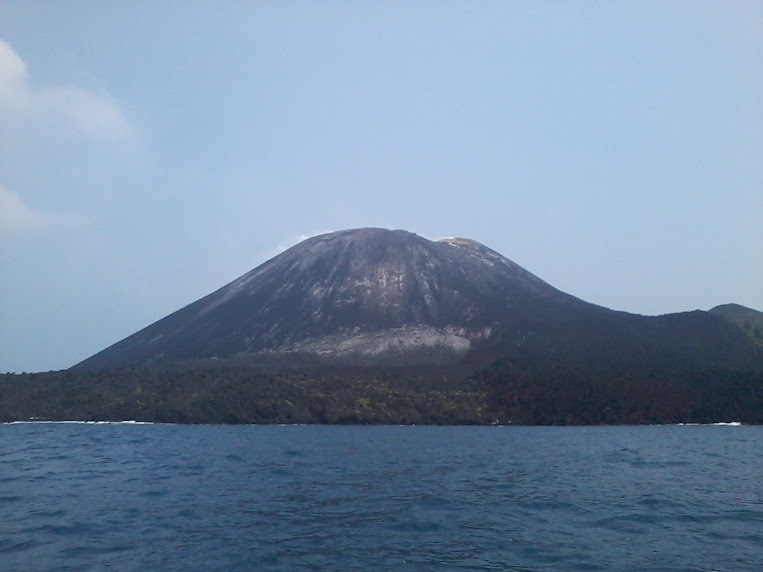 Upon arrival at Krakatau that Anak (child) Krakatau was produced less solfatara than a few weeks ago.
" 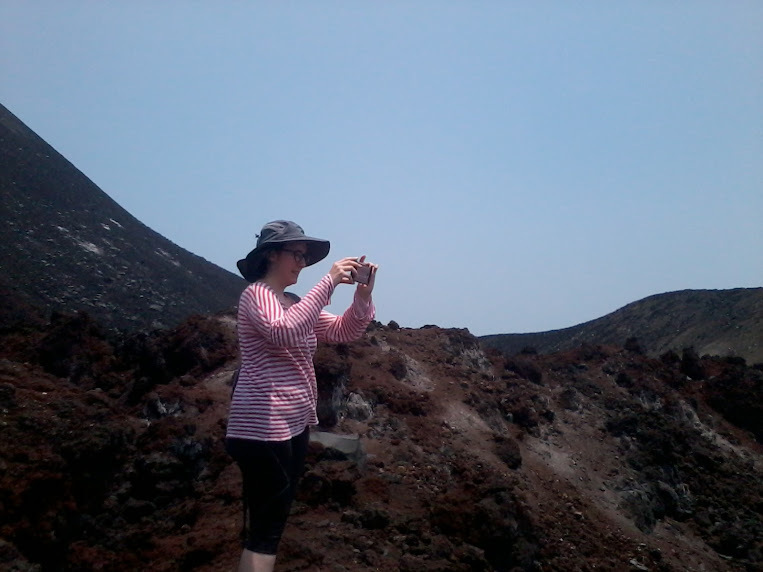 Thank you Maman for a superb visit to Krakatoa! It was a perfect day, and I appreciate all of your knowledge and experience "